Surf’s 4-6′ the 16 sec WNW. Smooth offshore Waves occ. on the outside Bowl with long rides into the inside Bowl for the BIG Weekend Kick off of Fun in the Sun this Presidents Day! SNN. February 2016 will mark the BIG 40th anniversary of the Buffalo’s Surfing Classic!! 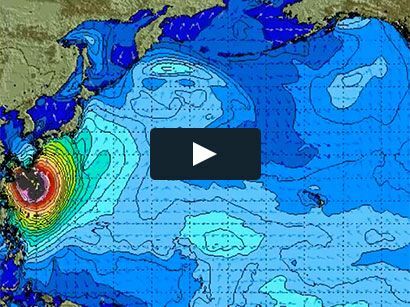 It’s sure to be another exciting, fun-filled surf event. 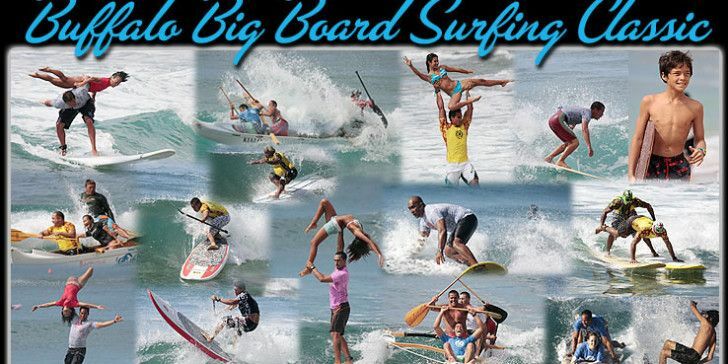 It has become the worldʻs greatest Hawaiian cultural surfing event at Makaha Surfing Beach. Like last year, we will run 14 divisions over 5 days, ending with a massive awards ceremony February 22, 2016.